부티크 호텔인 Orly Hotel은 인기 있는 프로비덴시아에 위치해 있으며, 로스 레오네스 거리에서 도보로 단 5분이 소요됩니다. 이 호텔은 레스토랑, 구내 자동차 대여, 전 구역에서 이용 가능한 무료 Wi-Fi를 갖추고 있습니다. 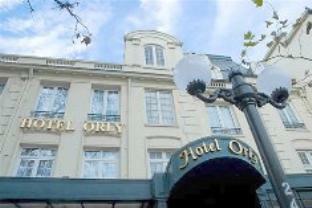 Orly Hotel의 모든 객실은 에어컨, 미니바, TV를 갖추고 있으며, 전화, 헤어드라이어, 전용 욕실도 마련되어 있습니다. 유리 지붕이 덮인 온실에서 조식을 드실 수 있고, 하루 종일 운영되는 호텔 레스토랑에서는 다양한 현지 및 세계 각국의 요리를 선보입니다. 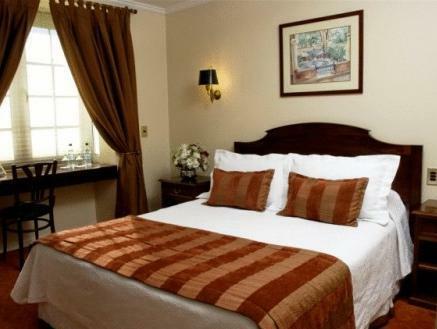 산티아고 전체를 조망할 수 있는 Tupahue 수영장이 Hotel Orly에서 단 1km 떨어져 있으며, 칠레 국립 동물원은 2.6km 거리에 있습니다. Hotel Orly에서 2블록 떨어진 곳에 페드로 데 발디비아 지하철역이 있으며, 산티아고 국제공항은 20km 떨어져 있습니다. 현지 세법 현지 세법에 따라 모든 칠레 시민과 외국인 거주자는 19%의 추가 요금(IVA)을 결제하셔야 합니다. 해당 요금을 면제받으려면 USD로 결제하고 입국신고서와 여권 사본을 제출하셔야 합니다. 현지 통화로 결제할 경우 해당 세금은 면제되지 않습니다. 노쇼의 경우, 추가 요금(IVA)을 포함한 청구서가 현지 통화로 발행됩니다. 이 추가 요금(IVA)은 호텔 요금에 포함되어 있지 않으며, 별도로 지불하셔야 합니다. Boutique style hotel on street very convenient to transportation: subway, bus, taxis. rooms were clean but very tidy. Bed comfort was terrific, with big, fluffy pillows, and ironed sheets. 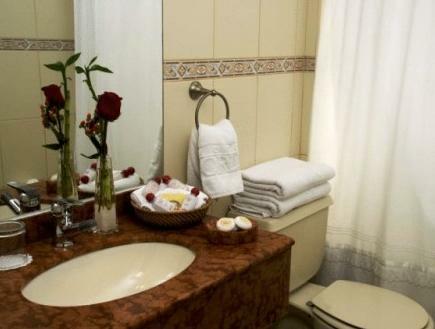 Bath room was clean and well maintained. Breakfast was European style buffet - generous portions available with good variety. Front desk staff could not have been more helpful. I would stay here again - and will! Good location, excellent staff - very courteous and helpful. Hotel is quaint, quietly elegant. Bed was very comfortable. Room was quiet. Breakfast area a delight to go to. A lovely place to stay. I'll be back for certain. 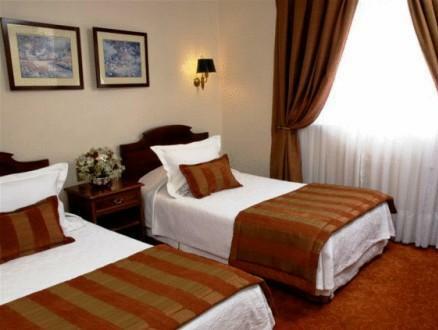 The hotel was comfortable and in a pleasant neighborhood with lots of shops, restaurants, and tourist services. Access to public transportation as plus to get into the central business district. Safe attractive area, close to transport, helpful English speaking staff. We enjoyed the hotel, small comfortable and friendly. Providencia was a safe attractive area with a good selection of nice restaurants. Close to the underground rail. Breakfast was included and very good. We had an early flight, a taxi was arranged and arrived promptly. We were supplied with coffe as it was to early for breakfast. A very pleasant stay. i stayed at the orly for one night on a stopover in santiago. the hotel had an old charm, but was still able to provide modern comforts. it had a great location with a cafe out the front and many restaurants nearby. several money exchanges were located across the street and banks in the area. staff were friendly and helpful and breakfast quite good in a nice dining area. would definitely return and disappointed i could not have stayed a few more nights.